This is 100 percent two-ply multi-level loop pile suitable for Heavy Domestic and General Contract applications. It is Scotchgarded and vigorously tested for colour fastness, against light, wet and shampoo. It is also insect and rot proof. 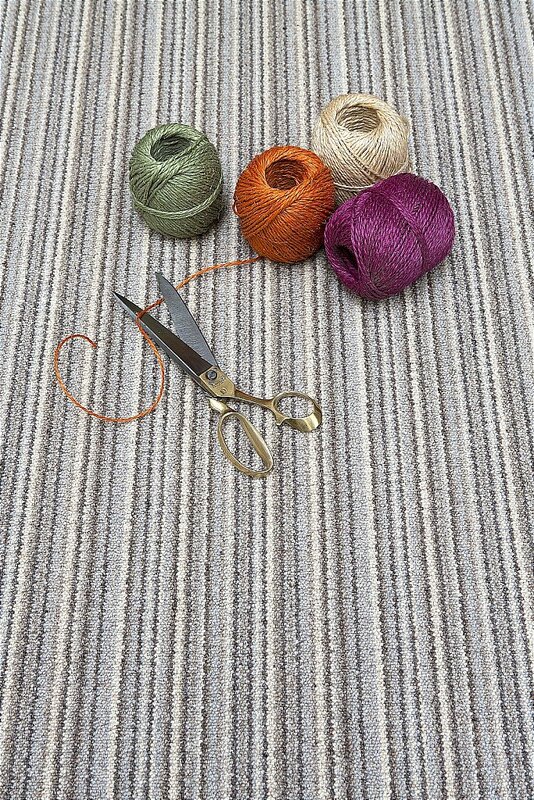 The range comes in a fabulous new multi-stripe design and a co-ordinating two-tone plain in six fashionable earthy tones. Available in four and five metre widths -four metre only in the stripes. I would like more information about Barbican Carpet by Telenzo.